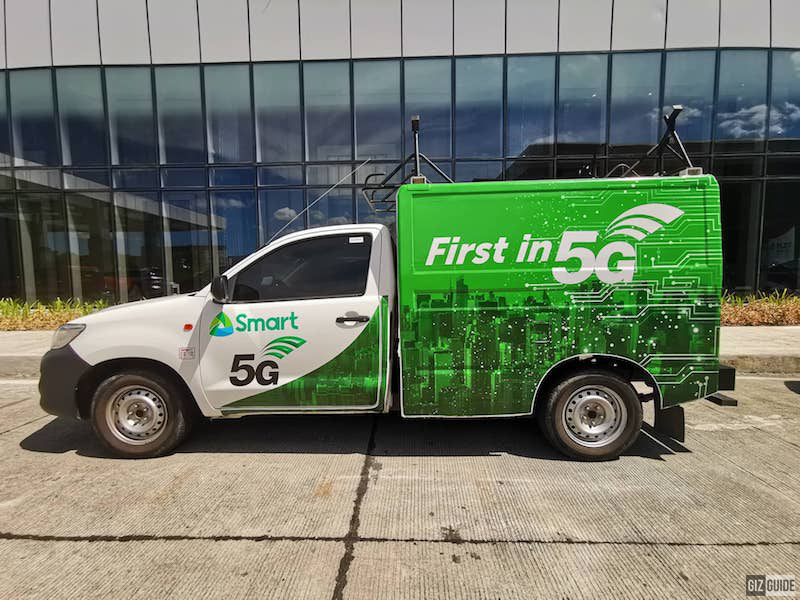 PLDT and Smart just fired up the very first 5G cell sites in the Philippines. They are found in Makati and Clark. 5G is designed to improve the possibilities for Internet of Things applications and the vision of smart cities in the Philippines. The new 5G cell sites is going to improve different sectors including transport, traffic management, manufacturing, airport and mall operations, logistics, retail, customer support, smart homes and more. The newest 5G cell sites are built in PLDT headquarters Makati and Clark. 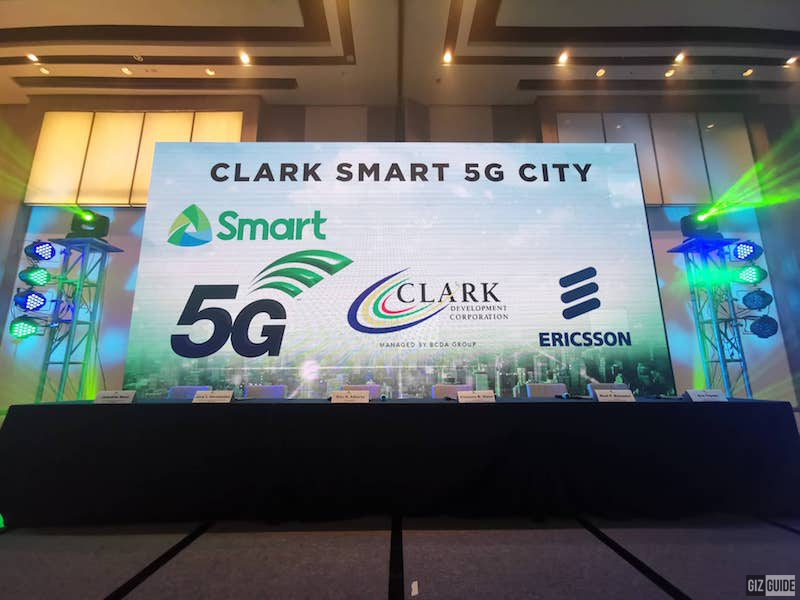 This is a good sign of things to come since PLDT and Smart followed through with their plans of making Clark a 5G city. They partnered with Huawei while it also fired up the first 5G cell site at the Clark Smart 5G City in the CFZ with tech partner Ericsson. These 5G cell sites are 3GPP standard compliant as well. For PLDT and Smart, this is just the start as they are looking to pilot 5G solutions in other business districts as well as densely populated areas. They are looking to use 5G solutions such as autonomous vehicles, connected fleets, smart buildings and factories.